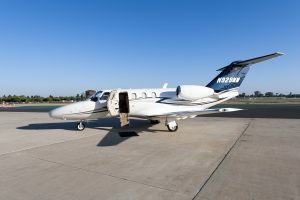 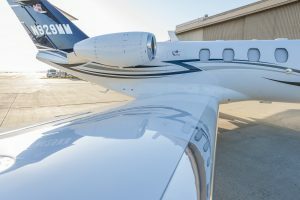 December 6, 2016 — This highly upgraded 2009 Citation CJ1+ is our latest sale after being on the market for only a short time. 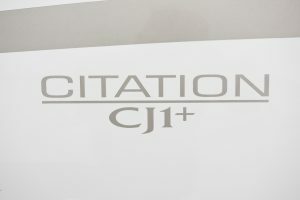 This beautiful and incredibly clean CJ1+ was professionally managed since new, used only for personal/company flights (no aircraft charter), had no damage history and was always hangared. 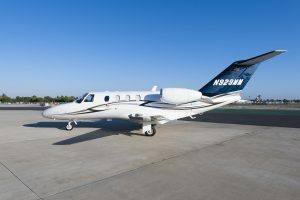 Congratulations to the new owner! 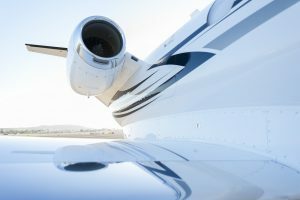 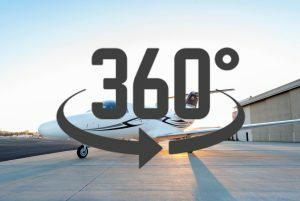 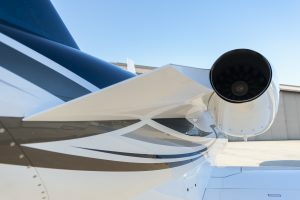 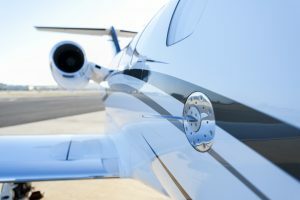 To learn more about how we can help with you buying or selling an aircraft call 1.800.840.0310 or email Contact@L33Jets.com. 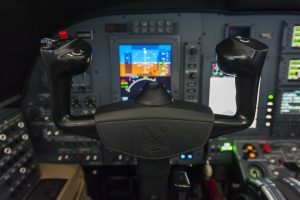 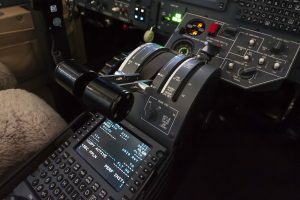 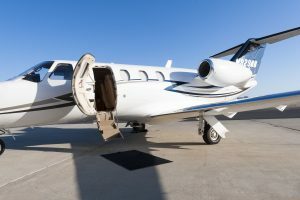 This highly upgraded and incredibly clean CJ1+ is fully enrolled in TAP Blue and equipped with dual WAAS Collins FMS-3000, Electronic Charts, XM Radio, Electronic Checklist, TCAS II, EGPWS, and belted lavatory. 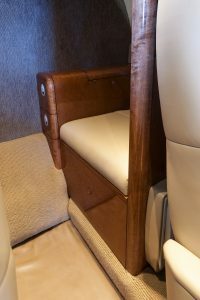 Captain’s seat track extension provides an additional eight (8) spacious inches. 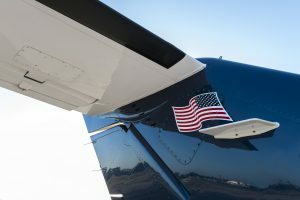 One owner, one pilot, U.S. based, professionally managed since new, used only for personal/company flights (no aircraft charter), no damage history, always hangared – this aircraft is in incredible condition. 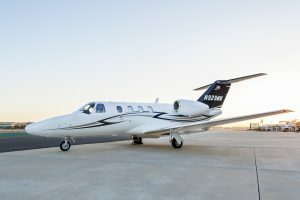 Serial number 525-0692, registration N929MM. 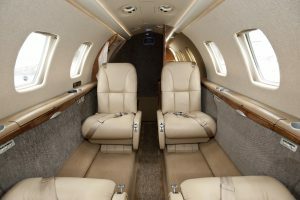 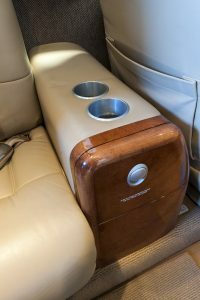 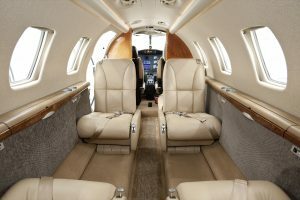 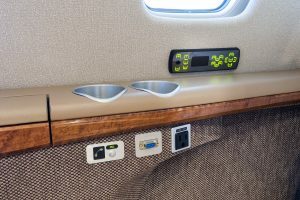 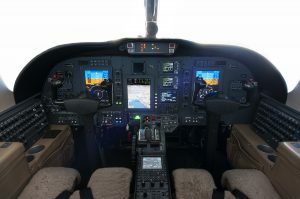 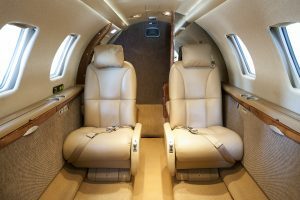 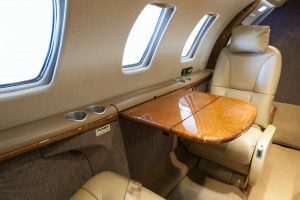 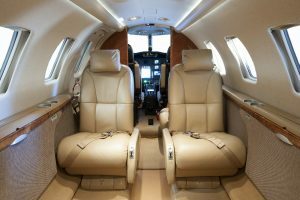 Six (6) passenger total – four (4) tan leather pedestal seats in club seating configuration, aft belted toilet and side-facing seat. 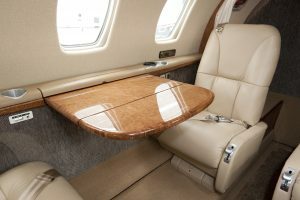 Interior also includes tables with leather inserts and aft divider.